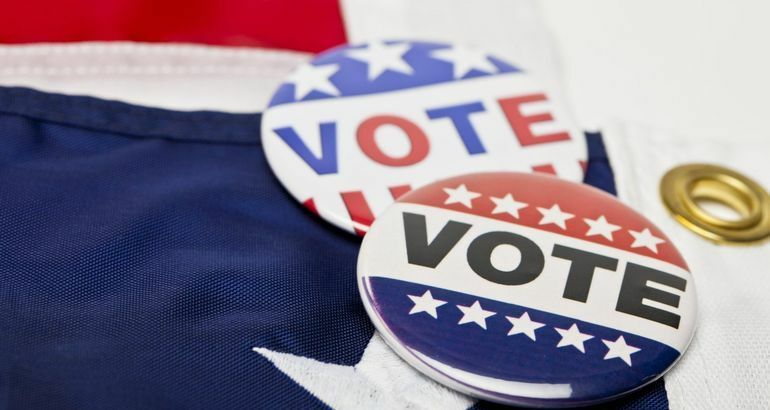 The U.S. 2018 midterm elections saw crypto-friendly lawmakers securing governorships in three states, while maintaining two others. Three new governors and two incumbent are ranked as very crypto-friendly, according to data compiled by the Digital Asset Trade Association (DATA), a blockchain advocacy group. The organization sent surveys to most gubernatorial candidates, rating their blockchain-friendliness based on their responses. Perhaps unsurprisingly, these new governors include Jared Polis (of Colorado) and Gavin Newsom (of California), both have whom been vocal supporters of both cryptocurrencies and blockchain more broadly. Mark Gordon won his election in Wyoming, already an increasingly blockchain-friendly state, while Gina Raimondo and Greg Abbott won re-election in Rhode Island and Texas, respectively. 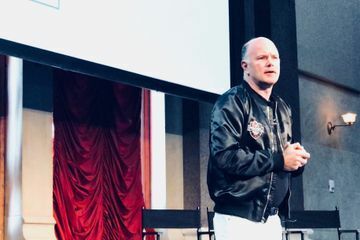 Polis, in particular, was a member of the Congressional Blockchain Caucus in the U.S. House of Representatives and has vocally called for the U.S. to take a leadership role in integrating and regulating the space. His platform even included a number of initiatives he intends to push for revolving around the technology, including improving digital voter protection and using blockchain to digitize government records and make them more transparent. 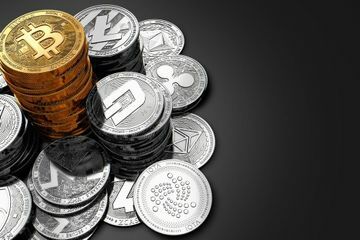 In a statement, Coin Center spokesperson Neeraj Agrawal said the advocacy group was happy to see Polis elected, noting his work on the Cryptocurrency Tax Fairness Act in particular. "We are ... excited to continue our work with him and the Colorado Blockchain Council to promote sound cryptocurrency policy in the state," Agrawal said. Similarly, former California Lieutenant Governor and now Governor-elect Gavin Newsom has been a longtime proponent of the technology, saying he was "fascinated" by it as far back as 2014. 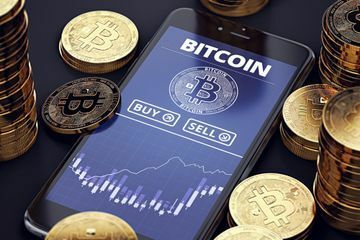 According to Digital Asset, he is in favor of blockchain-friendly policies to attract developers to the state, and supports creating a blockchain working group (although the state legislature has already passed a bill for one to be created). Newsom is also in favor of formally allowing data stored on a blockchain to be admissible in court. Texas Governor Abbott, who secure re-election on Tuesday, previously accepted bitcoin donations as well. While maintaining less of a national profile, current Rhode Island Governor Raimondo similarly supports each of the above measures, according to DATA's research. She also supports legally recognizing cryptocurrency-related business transactions. Perhaps more notably, she supports the idea of using a blockchain-based platform to administer public programs, such as issuing food stamps and organizing Medicaid, according to DATA. However, incoming Wyoming Governor Gordon is perhaps the most blockchain-friendly lawmaker to take the reins of a state next year. According to DATA, he has stated that he is in support of exempting cryptocurrency-related business from state money transmitter regulations and exempting the purchase of cryptocurrencies from state sales taxes. Likewise, Gordin has taken a stance against the idea of a state license for cryptocurrency transmission – such as the New York BitLicense – and is opposed to legislation that would require data to be deleted from databases such as the General Data Protection Regulation (GDPR) enforced by the European Union.